One of the services offered at Thrive is "Social Media Management". We manage the Facebook accounts for a number of businesses. If you would like to hear more, feel free to give us a call at 419-776-7000. Want to promote your website on Facebook? 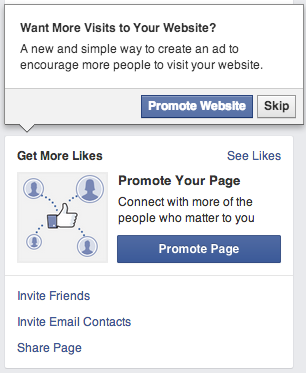 Facebook is now providing the option to promote your website, off your business page. There are small sections available on your business page to connect ads to your ads manager without having to log in and set them up. Much like the functionality of promoted posts, Facebook can promote your website from a simple click of a button and you can start to design your ad. 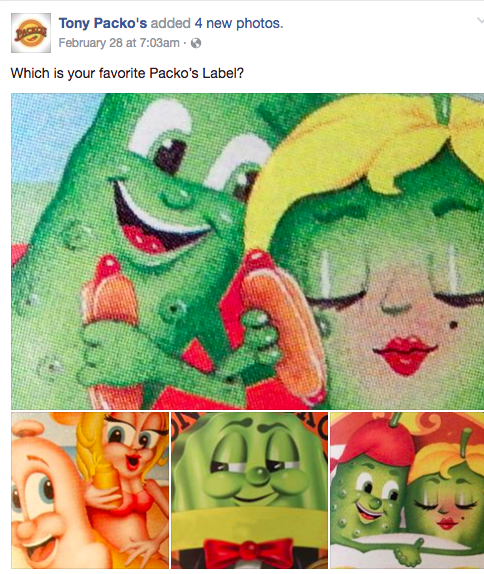 Welp, Facebook - you've done it yet again. Seems to be a reoccuring thought around here. Facebook has changed the layouts of business pages. Layouts will change for everyone's pages on March 28th. You, as a page admin, can choose to use the layout just for your own viewing or change it over for all your fans to see; once Facebook converts your page over of course. 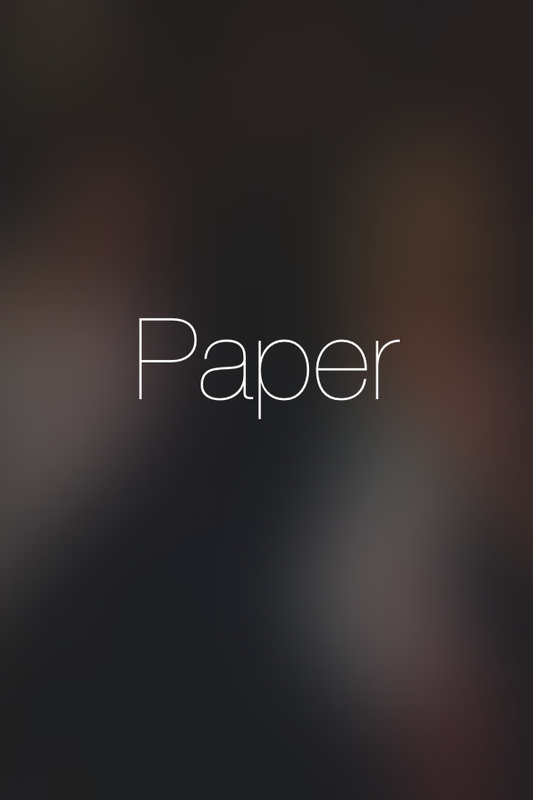 What is the big hype about Facebook paper? Facebook announced their launch of 'Facebook Paper' late last month; bringing you the newspaper in a Facebook format. It is one thing that the newsfeed has been redesigned several times throughout 2013...but Facebook Paper takes the newsfeed feature to a whole new level. This will change the way that marketers reach their followers and keep their attention. 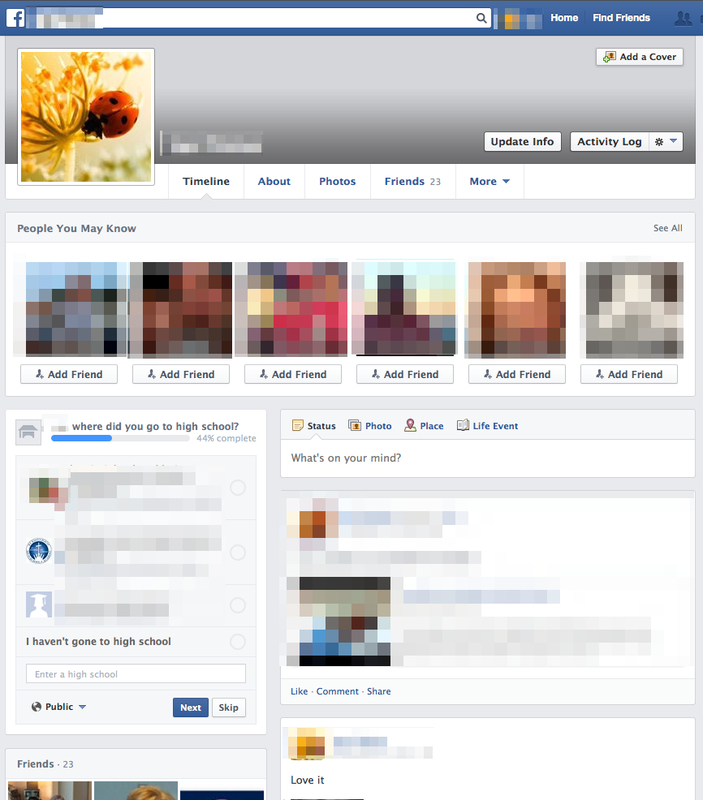 Could this be the direction that Facebook is going for their newest app - moving from their current, traditional layout? Want More Engagement On Your Facebook Page? Keeping a constant stream of enegagement on your Facebook page can be a painful process and very frustrating. Don't just post content in hopes that someone will comment or start a dialog for you. Don't be the boring brand with the boring Facebook pages. Here are 10 things you could be doing to encourage more interaction on your page while still informing your customers. Have you seen the new changes to Facebook ads? The layout for ads has drastically changed and the process you take to make one is...different. Facebook is always just one step ahead of the rest of us. They make changes, often times without us noticing for weeks at a time. 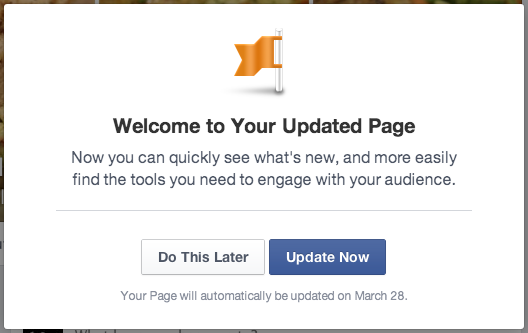 Facebook didn't blog about this change nor did they announce it anywhere for people to see. It just sorta...happened. It can be difficult to get your followers to engage with your content on social media. Just because you are producing great content and your chest swells with pride when you read it, doesn't mean you've successfully caught your followers eyes and enticed them. When it comes to content, you want your followers to want to comment, "like", share or tell their friends without you telling them too. This can be done with not only exciting content but a different approach as well. YMCAs: Why Should You Sign Up for ySocial? What is ySocial? ySocial is Thrive's Newest YMCA Solution. We understand that YMCAs are busy in their day to day routines, their main concern is their members and providing them with the best possible experience. Here at Thrive, we wanted to provide YMCAs with a variety of content choices to post on their Facebook pages.